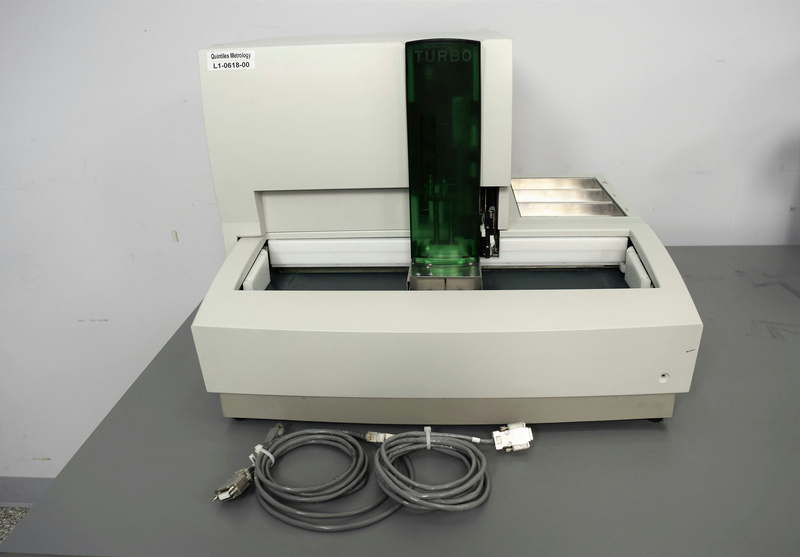 Bio-Rad Variant II VSS Hemoglobin Turbo Reservoir Hemoglobin Chromatography HPLC . New Life Scientific, Inc. There are few signs of use on this instrument and it is in good cosmetic condition, with some bench-wear. A visual inspection was performed in lieu of the required consumables for performing a run cycle. We do include a 90 warranty your satisfaction of this piece of equipment to be working. Bio-Rad continues to sell complete assay kits for analysis. Our on-site New Life Scientific technicians stated this instrument passed the visual inspection and initialization process. Although this instrument will require additional components, the technicians have verified this instrument is functional. The included waste jug and sensor, cabling, and hosing will be safely packaged with the unit; the consumer is responsible for providing reagents, software, and consumables.